A group of eight from New Zealand loves their island getaway in Samoa. 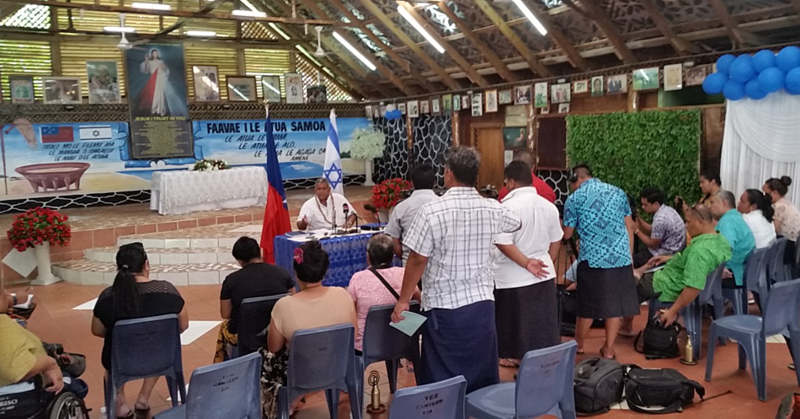 It is the first time for the lot to visit Samoa and they arrived on Sunday. However, some of them have been to some Pacific Islands before. 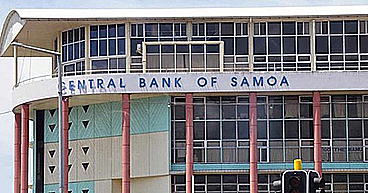 “It seems to be more commercialised than Rarotonga. We did not have a lot of time to explore, but from what we saw so far it’s perfect,” Kirsty Murihod said. 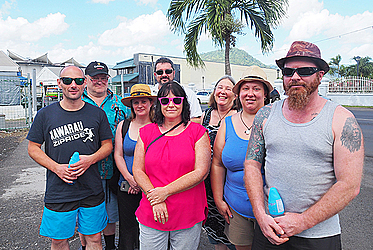 The Dear Tourist team met the group walking along the streets of Apia. “We are here for a quiet holiday and relax. It seems to be a good place for that,” Phillip Lee said. Meeting locals is an important part of their experience. “The people we’ve met here have been really friendly. It’s interesting to have a conversation with them,” Phillip said. The group plans to visit a village before they leave next week Monday. “We are planning to go to a culture evening, the fiafia night,” Kirsty shared. They all agreed that Samoa could do with some street signs improvement. Tropical fruits, people, nature and climate have been some of the highlights of their trip so far. 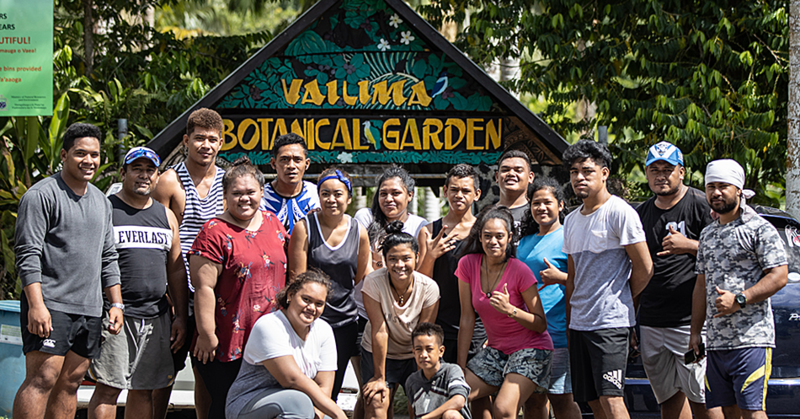 “I will definitely go home and recommend Samoa as a holiday destination and maybe come back again or even go to another Pacific Island,” Kirsty said.